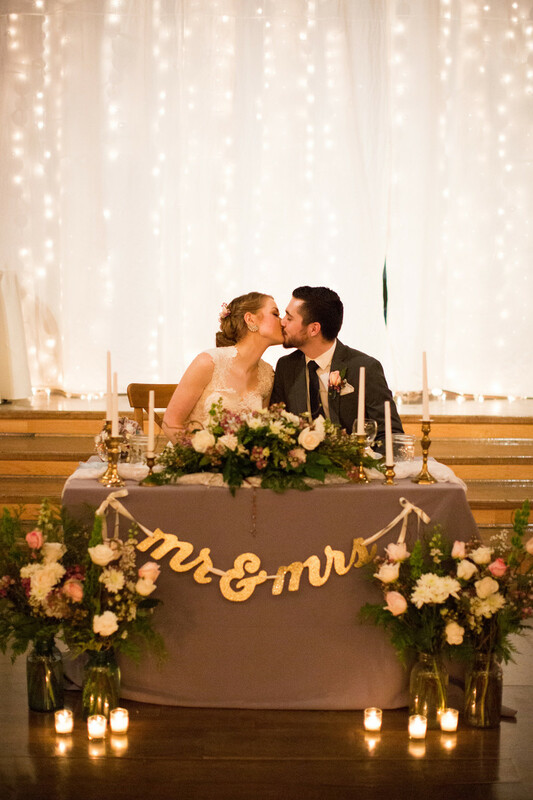 Lighting is a fabulous way to set the ideal atmosphere for your wedding ceremony and reception, creating a particular kind of experience for your guests. 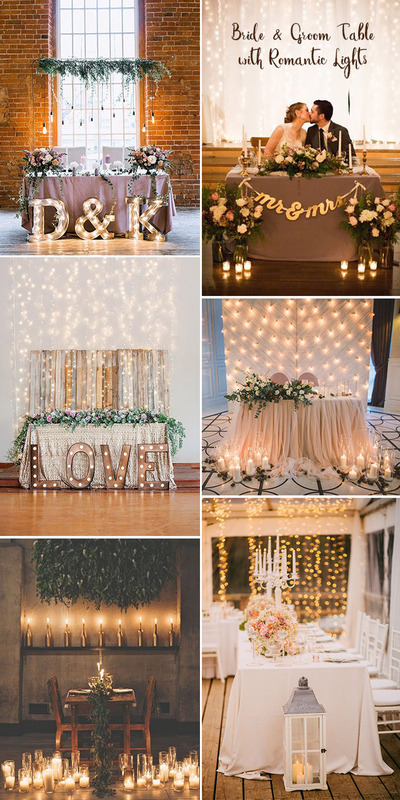 From fairy lights, candles, and chandeliers to uplighting, spotlights, and lanterns, we’ve collected some our favorite ideas today to show you how gorgeous wedding lights can be, so get ready for these sparkly ideas! 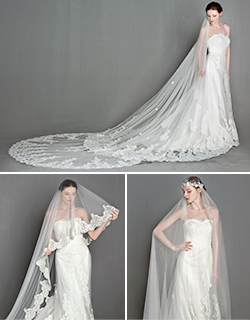 The ceremony is the entire reason for the day, so make sure where you are standing is absolutely fabulous. 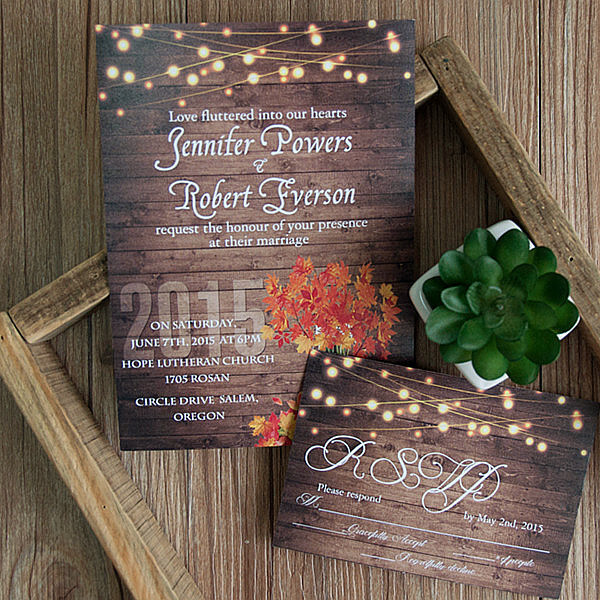 Tons of pictures will be taken in this area and lighting creates a romance that flowers cannot. 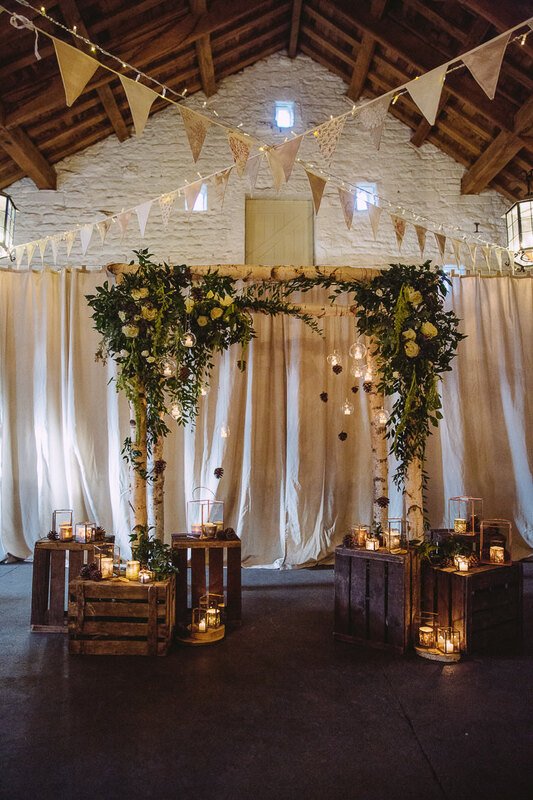 You can go all out or keep it simple, but lighting goes a long way when you are trying to create ambience. This sweet little table for two deserves all the attention you can give it! 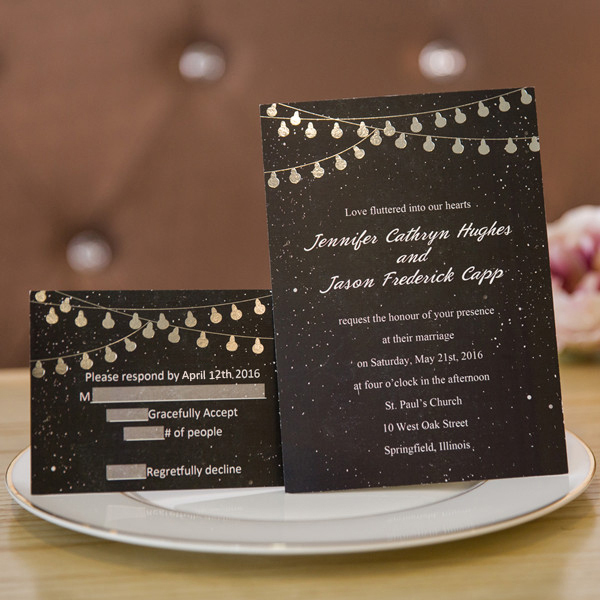 At the reception, eyes will be on the two of you and adding lighting will literally keep the spotlight on the two of you. Dining and Dancing becomes so much more fun when the right lighting sets the tone! 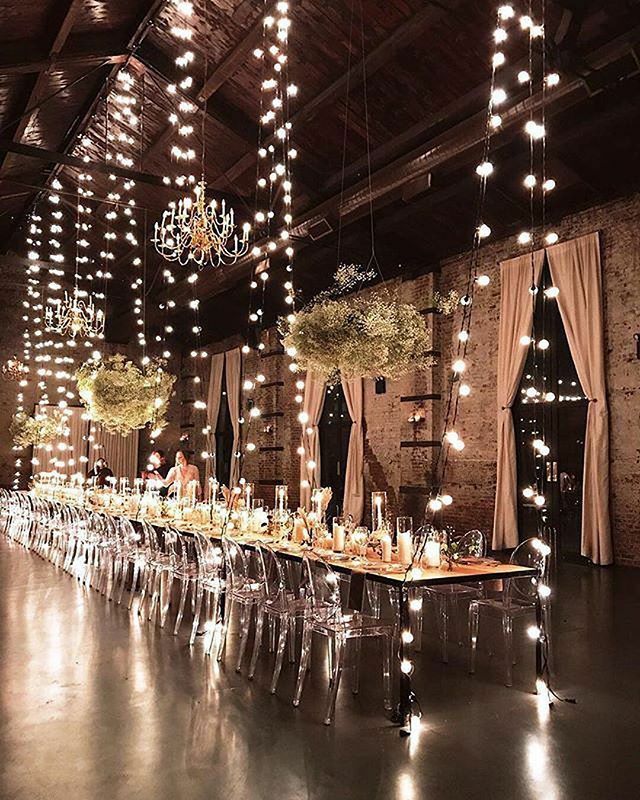 If you can get your overhead lighting on a dimmer, that’s ideal so it can be a little brighter for dining and a little darker for dancing! 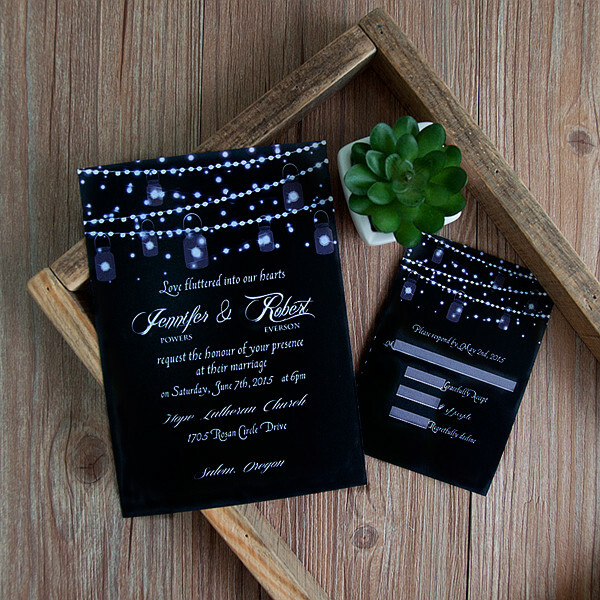 An invitation that features lighting will set the mood weeks before your guests show up. 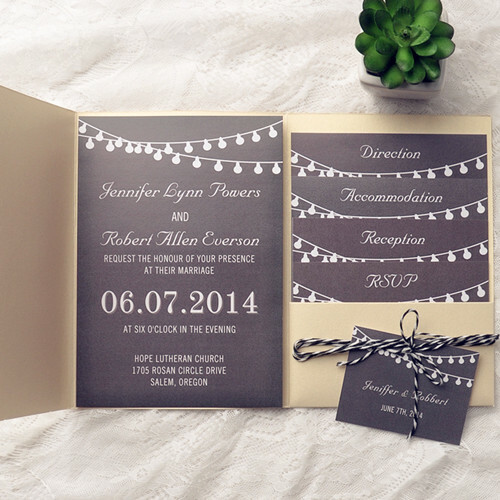 Just looking at it gives you those “warm fuzzies” that string lighting should do, so if a mood is what you are trying to set, mail these out and plant the seed of what is to come! Candles! 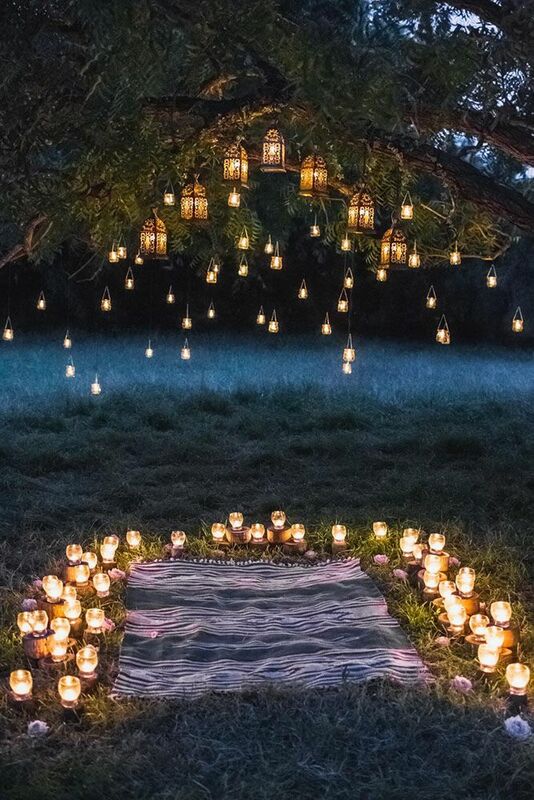 You don’t get any more romantic than candles! If you are planning on DIY, get way more than what you think you will need. And make sure you check with your venue on their rules regarding flames before you invest! 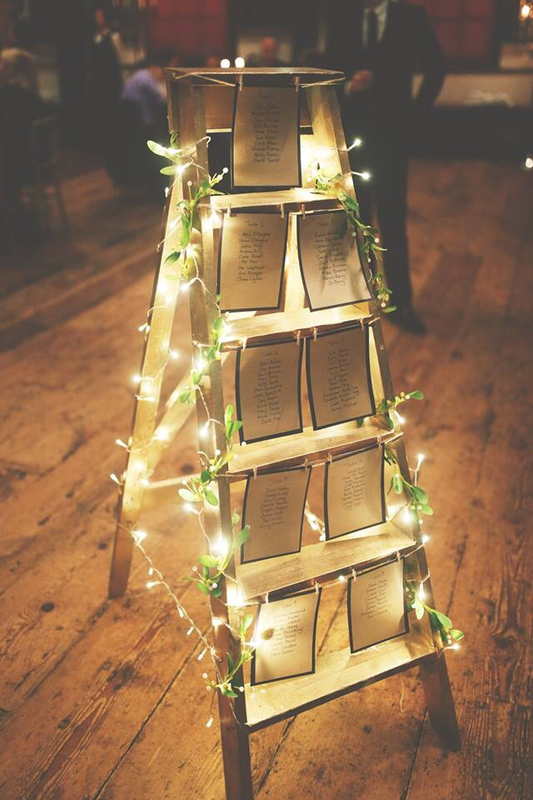 Light up letters let your guests know they’ve come to the right place AND they are here to celebrate the two of you! 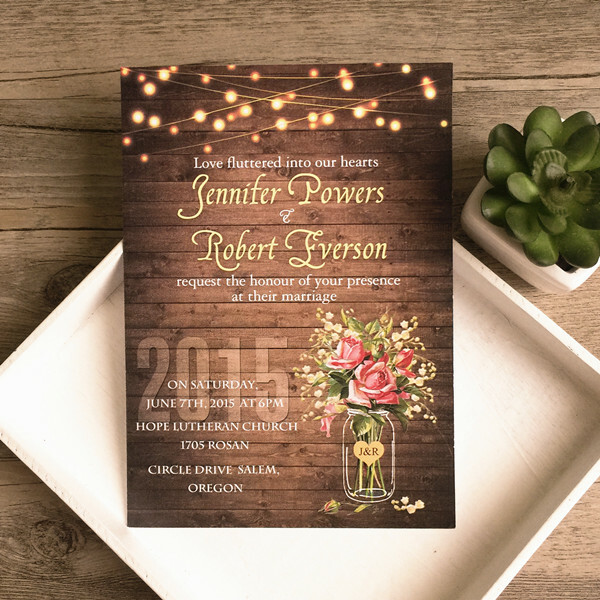 The other bonus is that you can keep these for your home after the wedding so you have some décor that holds a lot of memories even after the lights have turned off. Not only is adding lighting in the trees gorgeous, it can also serve some function. 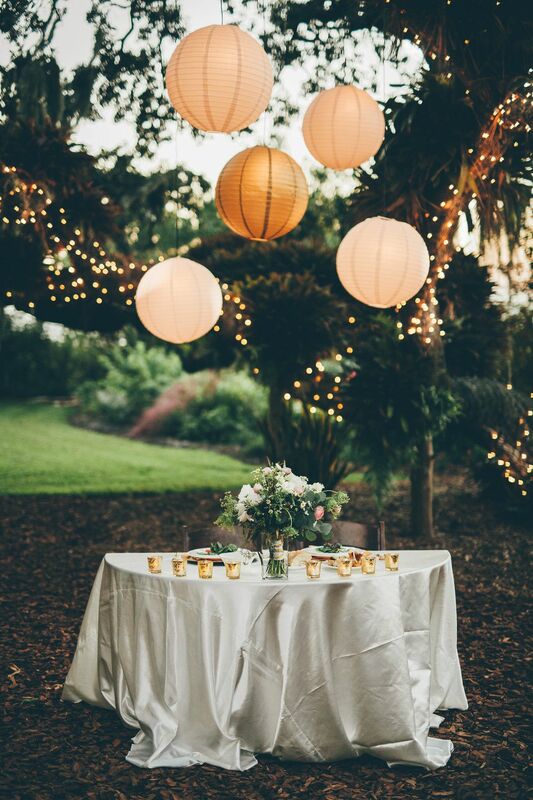 If your entire wedding is outside, this will help light the way for your guests to maneuver as the party goes into the darkness of night. 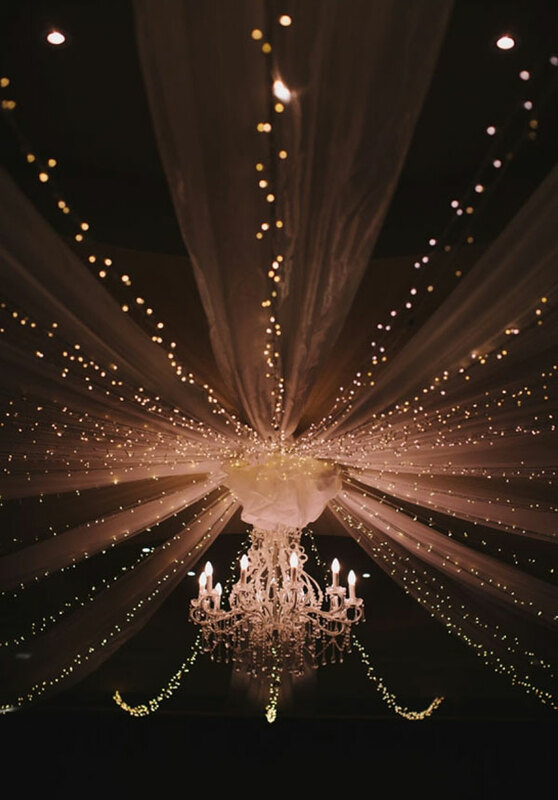 If you can, make sure to have the lighting installed several days before the wedding so you can check that it works and serves its purpose. 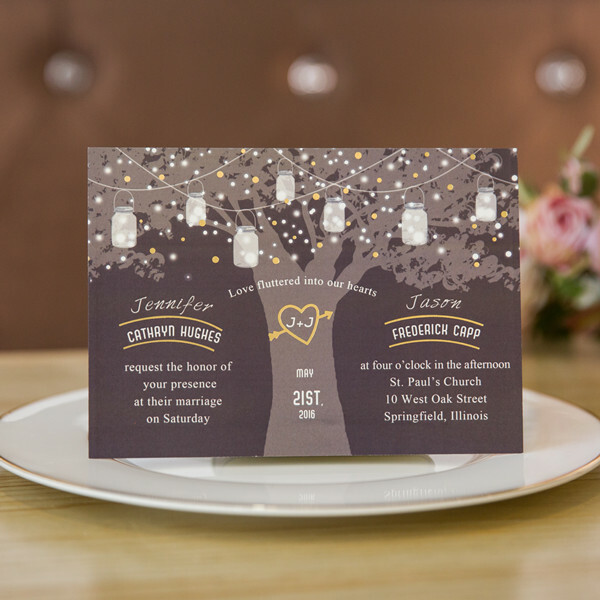 This entry was posted in wedding decoration and tagged wedding decoration, wedding lighting ideas. Bookmark the permalink.